Elkhart Mechanics has one agenda, fix your car or truck for a reasonable price and on time. Elkhart Mechanics strives to treat you with respect and get your car or truck back on the road so you can get your life back on the road. No one likes waiting while their vehicle is in the shop. 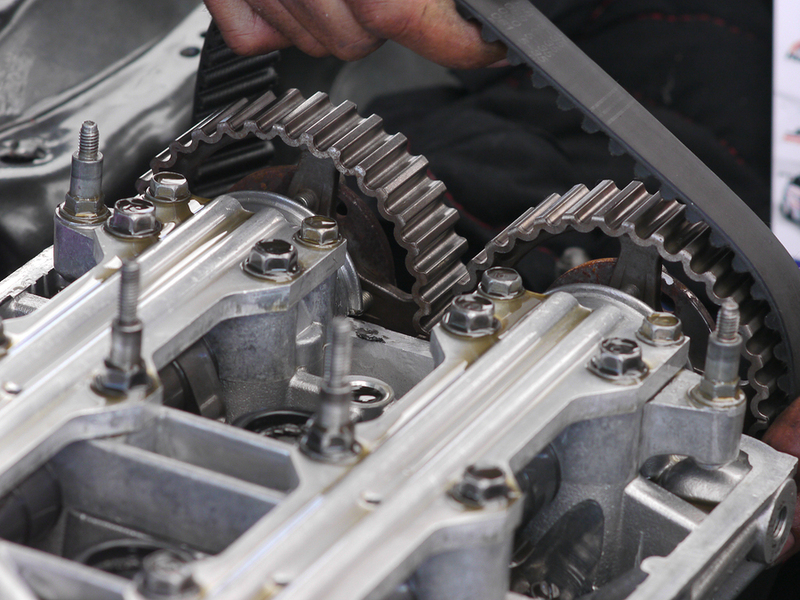 With Elkhart Mechanics your wait will be as short as possible and the work done at the highest standards. Elkhart Mechanics is a locally owned business so you know your dollars are going right back into the community. As a locally owned business you know you’ll be treated fairly and with respect. Elkhart Mechanics is a neighborhood business and they know how important your car or truck is in your daily life. Getting to work and putting food on the table for your family is very important and Elkhart Mechanics knows that. They will do everything as fast and efficiently as possible. Elkhart Mechanics also knows that every dollar you spend is important. The surrounding community is a hardworking people who demand respect when being attended to. No one likes to be talked down to or have added expense thrown when you weren’t looking. 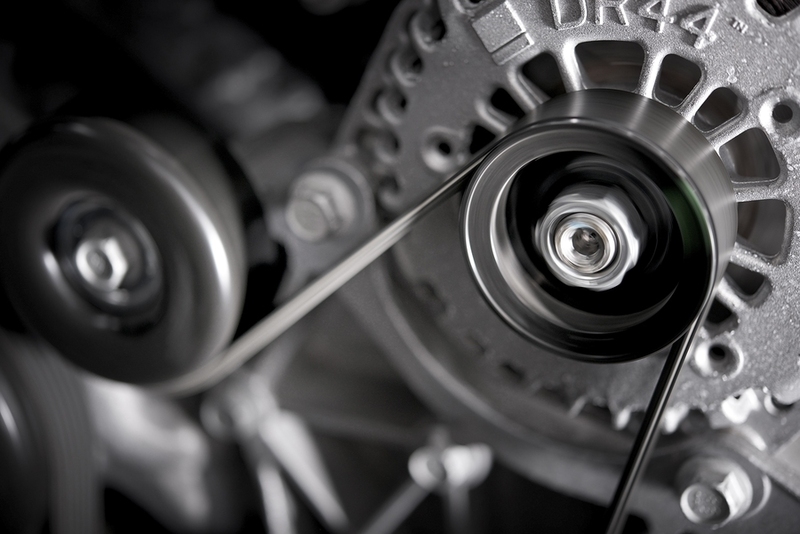 Elkhart Mechanics will discuss any and all procedures before any wrench is turned. You, the customer, have right to refuse any work suggested. You, the customer are in charge at Elkhart Mechanics. We are here for you. No unnecessary work, no jobs added on when you don’t need them, which saves you money. Elkhart Mechanics is a full service garage. We can do any and all work including, tire repair, tune ups, engine rebuilds, brake work and transmission rebuilds. Again, no job is too big or too small. Elkhart Mechanics is your one stop rebuild shop. 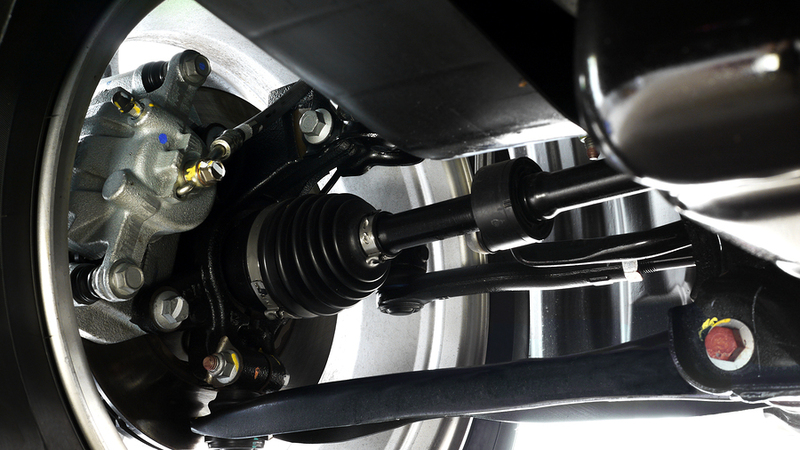 All work is done with the highest quality in mind and by trained professional mechanics. Elkhart Mechanics has all the tools necessary to do the job right. They strive for attention to detail, so the repair is only done once which save you time and money. Elkhart Mechanics knows that whatever business it may be, it’s the people who make it happen. And the workers at Elkhart Mechanics are top notch people who know what it takes to make you happy. We have all been in the same situation and they know that it’s such a hassle to have your car or truck down for any extended period of time. So they work at being polite and respectful. Another words, we treat you like they want to be treated. Elkhart Mechanics has some of the lowest rates in town. We also stock the highest quality affordable parts so it saves you dollars. We keep prices low so you don’t have to spend your entire paycheck to get your car or truck back on the highway. No one likes to spend more than they have to and Elkhart Mechanics knows that, but just because the prices are low, doesn’t mean quality is. Elkhart Mechanics is owned by people whose families have lived in northern Indiana for generations. We love our home, with its honest and hardworking people that keep on going no matter how hot or how cold the weather. We know that your time and money are valuable, and therefore we strive to maintain and repair your vehicle quickly and efficiently and to perform our services at competitive prices. 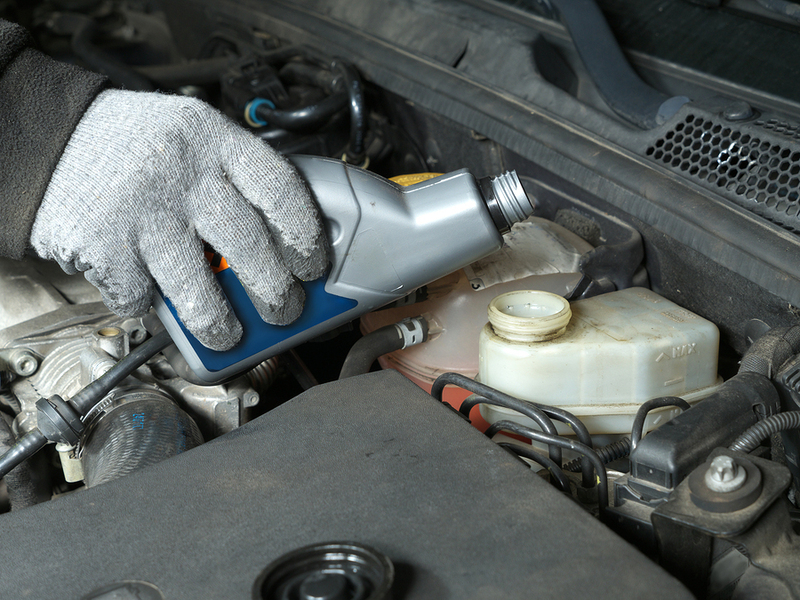 We are a full service garage offering a wide variety of maintenance services and repairs. 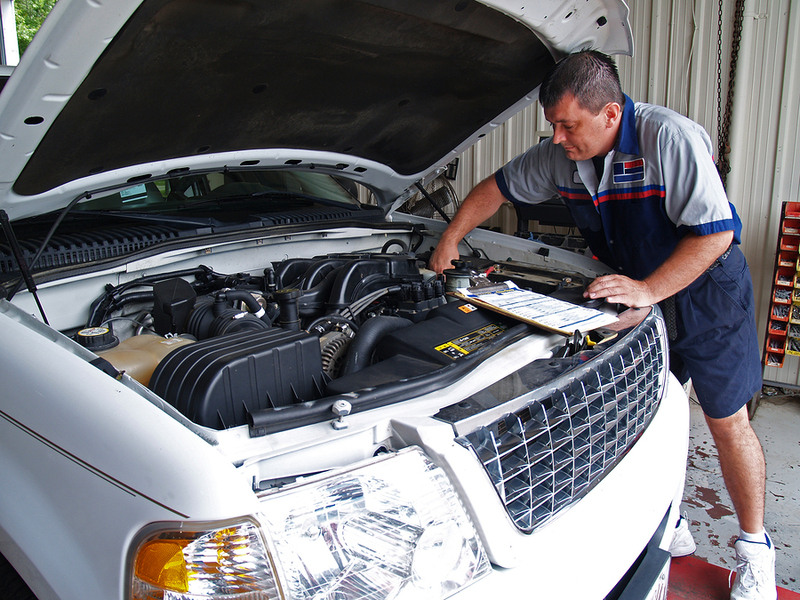 We are equipped to service many different kinds of cars, trucks, vans, and SUVs and can even work with diesel engines. Our services do not begin and end at the engine, however. 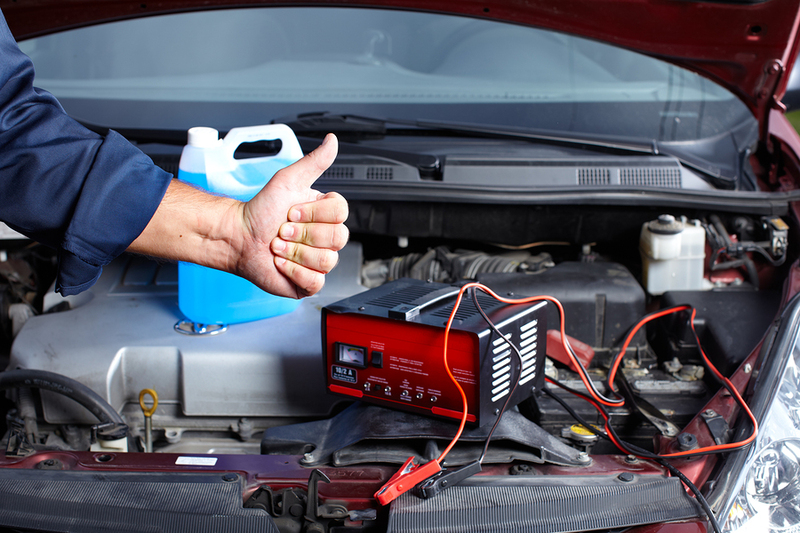 We can also help with your tires, air conditioning, and almost any other part of our vehicle. We hold our mechanics to the highest standards of work quality and customer service. All repairs are performed only after a mechanic tells you which repairs he recommends, and only after you agree to them. You have every right to refuse a recommended service, and the mechanics will only make the repairs you authorize them to make. At Elkhart Mechanics, you will never find a surprise charge on your bill. Elkhart Mechanics is here for you.